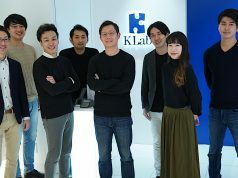 Tokyo-based VC Incubate Fund recently announced that it had established a new 2 billion yen fund (about $21.4 million), with the aim of investing in seed startups and young venture capitalists. Specifically, the firm expects to invest in 100 startups within the next three years. To establish the fund, the firm fundraised from Infocom Corporation (the publisher of a bilingual news blog on Japan-made Android apps), Sega, SME Support, D2C (a joint venture of Dentsu and NTT Docomo), Nissay Capital (an investment arm of Japan’s second largest life insurance company), Mixi, and Mitsubishi UFJ Capital. 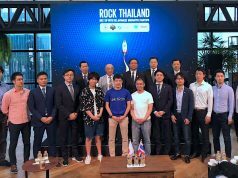 Until now, the firm has been known for investing in a number of notable Japanese startups including game companies Gumi, Pokelabo, Aiming, and Axel Mark; as well as San San, who runs a business card-based CRM solution. 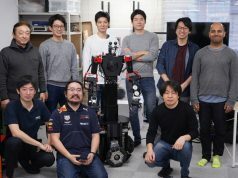 In the past several months, the firm has been expanding its scope beyond gaming startups, investing in seed and early startups like Coffee Meeting (people-to-people matchmaking on a chat over coffee), Storys.jp, Designclue, Voip, and Booklap.